Traphagen WealthStarter is a hybrid portfolio management platform developed and operated by Traphagen Financial Group. You can learn more about Traphagen Financial Group and our history here. 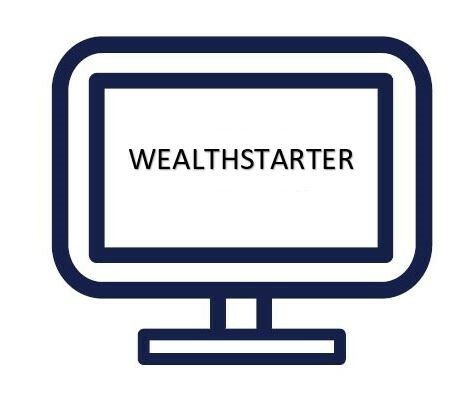 Our WealthStarter platform is a simple, low cost, tax efficient, wealth management solution geared towards investors beginning their investment journey. We utilize commission free and ultra-low cost ETFs to construct well diversified portfolios geared to your personal risk tolerance and goals. This platform is ideal for investors that have between $5,000 and $150,000 to invest and are looking for a 'robo-advisor' with the added benefit of a traditional fiduciary wealth management firm. This hybrid investment solution is changing digital wealth management and could be the perfect solution for you! Our investment portfolios are composed of approximately 15-20 ETFs (exchange traded funds) that have very low expense ratios of ~0.15%. The WealthStarter portfolio management fee is only 0.55% per year. This expense includes constant portfolio monitoring and re-balancing (when needed based on tolerance bands), tax loss harvesting, security research and tactical trades. Traphagen places a special emphasis on risk management consistent with the portfolio you choose to invest. Access to Traphagen quarterly newsletters, podcasts, and other proprietary information and updates throughout the year. The WealthStarter support team is always available to you via email at WealthStarter@tfgllc.com. 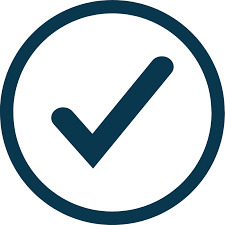 In every aspect of your relationship within the WealthStarter platform and in dealing with Traphagen advisors; Traphagen Financial Group always acts as your Fiduciary and in your best interest. Once your WealthStarter portfolio grows over $150,000 you will be upgraded to our full-service Traphagen Wealth Management team. Our 'full service' asset management incorporates a dedicated individual fiduciary advisor, retirement and tax planning services, access to unique alternative investments and the opportunity to attend our client events. Learn more about our WealthStarter investment strategies. Use this link to seamlessly and securely join WealthStarter. Learn more about our 'Full-Service' Portfolio Management.